100% OCCUPIED. 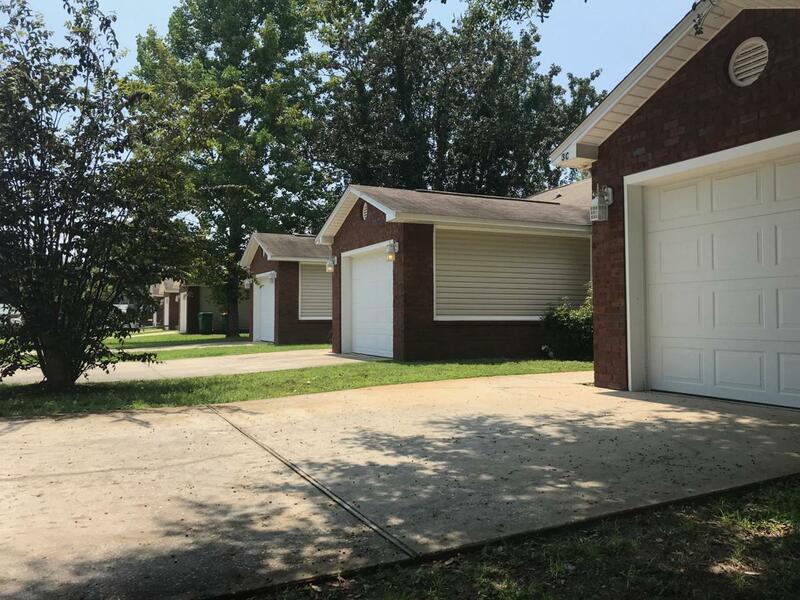 Great opportunity to acquire an income-producing in Mary Esther approximately 3 miles to Hurlburt Air Force Base and approximately 10 miles to Eglin Air Force Base. 6 town homes each unit is 3 bedroom 2 bath 1,234 Sqft with a garage. Each T/H has Tile in Kitchens, baths, laundry rooms & halls. Carpet in Living rooms and bedrooms Seller will not subdivide. Do not disturb tenants as all units are rented.